View basket “Red Pine Timber Co.” has been added to your basket. 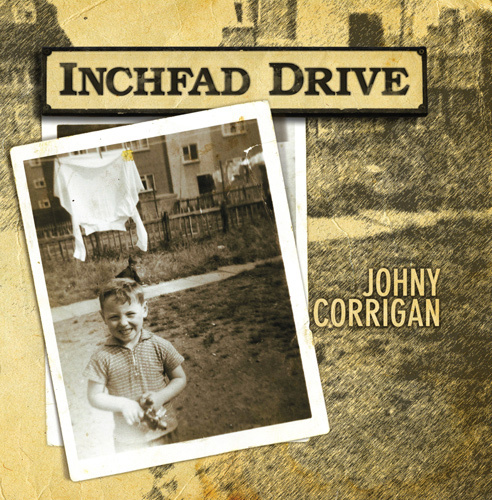 Inchfad Drive is an album from Glasgow-based singer/songwriter Johny Corrigan. Super album. Who is this guy? great album joking so catchy. This is truly outstanding work. 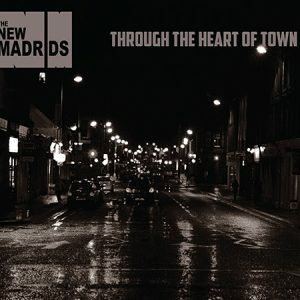 One of the best albums I have heard for many a long year. Superb. I will certainly give it loads of airplay on Black Diamond FM. so you know what lifes about you must be joking so true……. Few albums these days have an influence over me, but this is just "BRILLIANT". 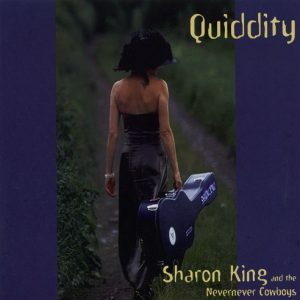 A real singer with something to tell you immersed in brilliant musicianship and superb melodies. Has this guy any other albums? hi jamie this is his first album sure there will be more…. heard this guy on Black Diamond and, this guy reminds me of david gray. proper good voice, and deep lyrics. would love to go watch this guy live in the summer with a bottle of wine. love the fact this bloke is a jock aswell. Fabulous work John. You should be very pleased. Will be playing in my cars for weeks to come. 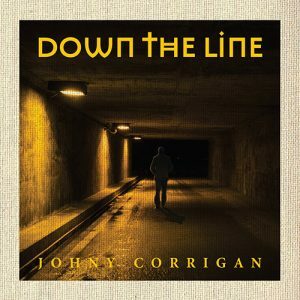 Absolutely brilliant album, This guy reminds me of David Gray. Bought the album last week and can’t believe that this is not getting UK airplay?? This guy will be a major scottish artist. Listen to ALL OF YOU and THE HARDEST THING!!! Magic, pure Magic. cant understand why this is not getting UK exposure on radio and TV? Absolute blinding album. ALL OF YOU and THE HARDEST THING, are superb. Best scots songwriter since Gerry Rafferty. 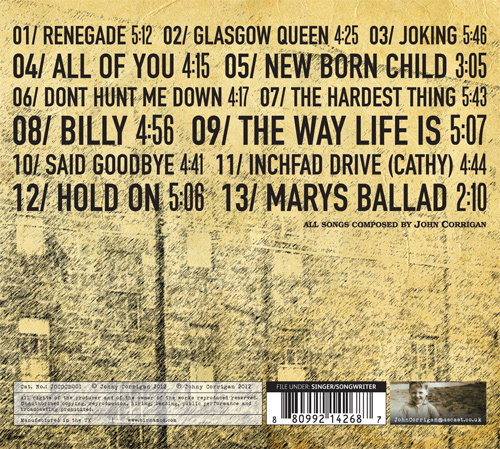 Love this album.Every song tells a story.Cant wait to see whats on next album. Totally KO’d by this album! A must buy. excellent album doc well done any more in the pipeline? Sounds good lets make a big hit .